Luis Rabello: “The music of Radamés Gnattali (1906-1988) stands very distinguished on the Brazilian classical music landscape given the composer unique background: a hybrid of classical virtuoso pianist, composer of symphonies, concertos and sophisticated chamber music and popular composer who immensely contributed to different musical styles in the Brazilian music scene such as the samba, choro, bossa nova and the Brazilian jazz. Gnattali started his career as a classical pianist and was considered one of the greatest virtuosos of his generation. He spent a great part of his life as the composer, arranger and conductor of the National Radio orchestra in Rio de Janeiro. It was in 2005, thanks to Roberto Gnattali, that I had my first immersion in Gnattali's universe. Roberto Gnattali, composer and teacher at the University of Rio de Janeiro, is the nephew of Radamés Gnattali. Nowadays considered the curator of Radamés Gnattali's music, Roberto is an expert of all his uncle's recordings and compositions. 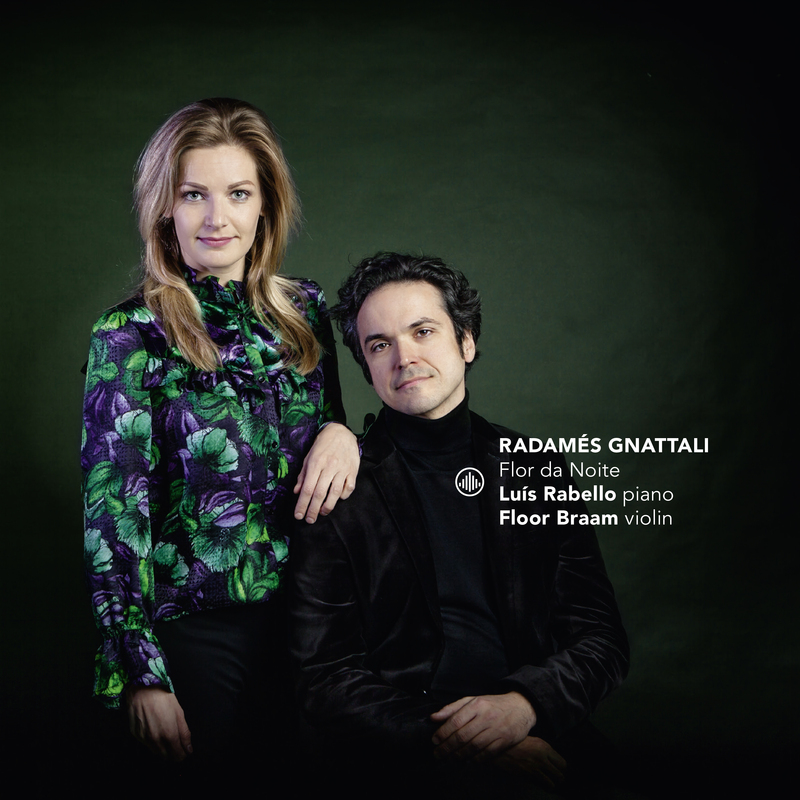 The album Flor da noite brings to the public the very first recording of Gnattali's entire repertoire for violin and piano. This is the first time I hear from this composer. It is asking for a further and more intense contact. What a beautiful sound and arrangements played by these exceptional gifted musician. I want to hear more.